New Internet TV services would have a much easier time getting off the ground under new rules proposed to the Federal Communications Commission. The proposal by FCC Chairman Tom Wheeler would require broadcast TV stations and cable-owned channels to offer their content on Internet-based services, like the one Dish Network is trying to build. These services would effectively be regulated in the same way as cable, giving them the same negotiating power for basic channels like NBC and CBS. Currently, broadcast stations and cable operators have no rules requiring them to negotiate with Internet-based services. That’s why Dish reportedly won’t include basic channels in its upcoming Internet TV service—to get them, users may instead have to install an antenna—and why Aereo can’t reboot as a direct provider of basic channels over the Internet. These are potentially disruptive services, so it’s no surprise that they’re getting the cold shoulder from major networks. Under Wheeler’s proposal, the definition of “multichannel video programming distributor” would become technology-neutral, thereby lumping in Internet services with cable and satellite providers. As Wheeler notes, Congress gave similar powers to the satellite industry two decades ago, and the result was more competition among TV providers. 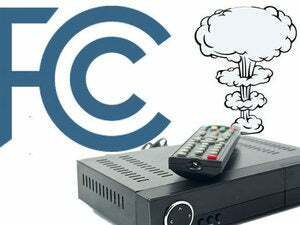 By allowing a new wave of Internet-based providers, Wheeler even suggested that the rule change would pave the way for a la carte programming or smaller channel bundles. Still, it’s early days for the proposal, and the finer details haven’t been revealed yet. 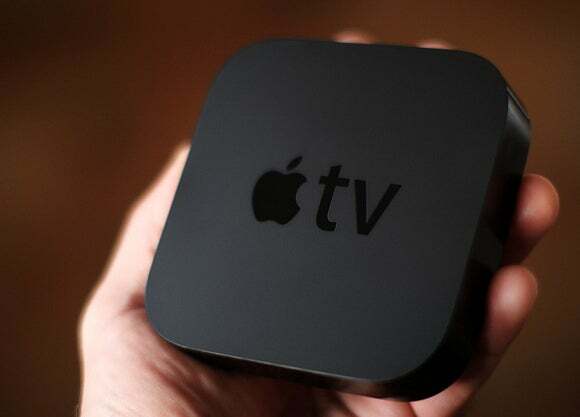 Any rule change would likely meet stiff opposition from established TV providers. Wheeler is merely asking the Commission to start a rulemaking proceeding, so there’ll be plenty of debate before anything actually happens. The story behind the story: As The Verge points out, the FCC considered tweaking its rules a couple years ago, and didn’t get anywhere. But since then, several major companies have tried to get into the TV business—including Dish, Sony, Apple and Intel—and have either struggled or failed. Meanwhile, the cost of cable keeps rising at shockingly high rates. Something’s got to give eventually, and Wheeler may recognize that we’re finally at the breaking point.